Qurrex is the very first hybrid Crypto exchange that has integrated the industrial infrastructure found in brick and mortar stock exchanges with Blockchain technology. 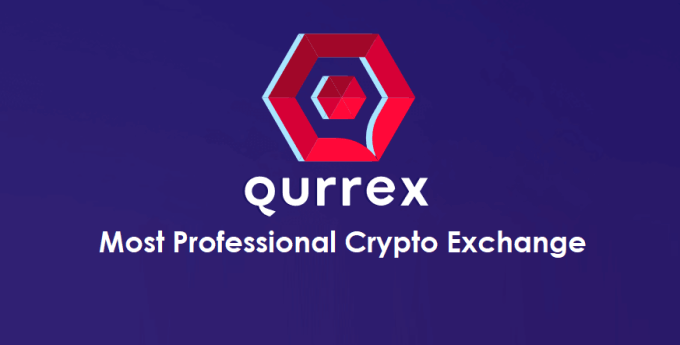 In other words, Qurrex technological infrastructure has combined the centralized platform of traditional stock exchanges and incorporated it on the decentralized network where it acts as one of the nodes. The platform has centralized nodes which improve the functionality of the platform enabling it to meet the demands of FX brokers and traders using various exchanges, and also acts as a decentralized network whereby middlemen are eliminated, the security is significantly improved. The first thing you will notice about the Qurrex platform is how professional looking it is, and this is because it has been created for professional traders by professional traders. This exchange allows you to share in the profound experience in developing and operating high-load platforms that the creators of the platform have. • Performance – Qurrex is able to facilitate as much as seventy thousand transactions every second. • Social trading – Qurrex through rigorous standards, evaluates and verifies the trading accounts of each user. Traders who have their trading accounts on the Qurrex system are also assured of regular income through the trade signals. 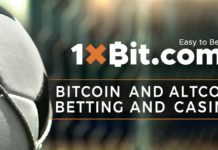 • Liquidity – this platform features an impressively high liquidity credited to the contribution and cooperation main liquidity providers. The platform maintains an adequate fund to ensure continual liquidity. The exchange’s development team also follows the best practices to ensure newly developed investment tools are launched effectively. • Functionality – the platform functions through the algorithm enabled trading that has been incorporated into the GUI. Traders using the platform are able to auto-copy the trading signals easily and there is also a wide range of variety when it comes to analytics tools and charts making this platform the perfect one when looking for highly functional APIs. • Transparency – Qurrex offers total transparency through the disclosure of the whole formalization process. It also regularly discloses its financial accounts and holds annual business audits. • Security – the security of the platform has been assured through the use of Blockchain technology which has also effectively removed the need for intermediaries in all the network nodes including the centralized nodes. The centralized nodes allow the exchange to have the functionality and the speed of the modern day stock exchanges. Qurrex is built by nodes of two types i.e. user nodes and confirming nodes. The protocol used by the DEX enables the confirming nodes to apply a commission charge to the other nodes for the execution of deals and transactions. The commission is applied in the cryptocurrency that the deals were executed in. Cross-platform orders are special kinds of trading orders which are subject to charges only once, and this is when they have been placed on the decentralized nodes. These orders are added on in blocks as transactions as the confirming nodes are charging the commission. Qurrex has special digital assets like qBTC and qETH, which the trader can then exchange on the platform. Charges are then applied to the trades instead of being applied for separate Blockchain transactions.